What if we tell you that age-arresting face masks are a thing? You read that right, honey. 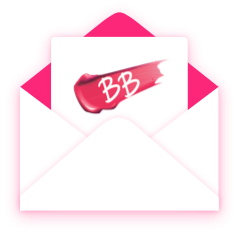 While the world has been oohing and ahhing about the miraculous brightening, nourishing and hydrating properties of masks, we have been obsessed with these new-age babies (drenched with Collagen, Hyaluronic Acid, the works...) that promise to turn back time and make your skin appear younger, firmer and smooth like butter. Say what! 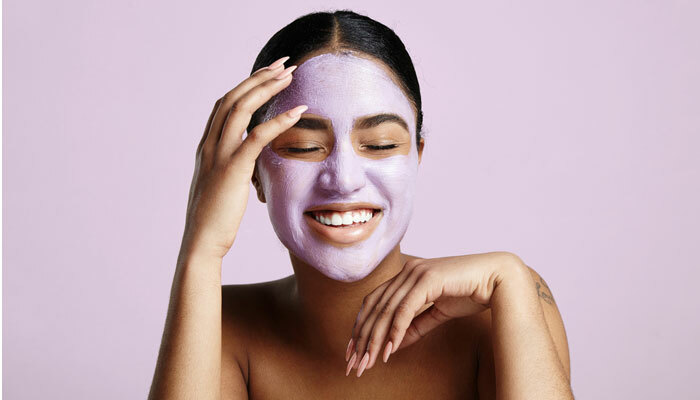 From nutrient-rich sheet masks to potent over-night masks, we’ve rounded up the most effective anti-aging face masks—sans the hefty price tag or time commitment. 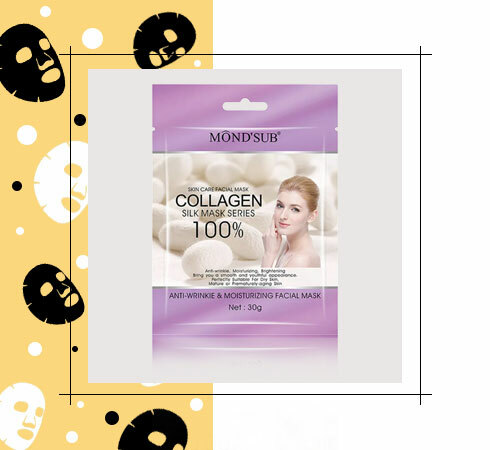 Think of this mask as a filler without the needles. 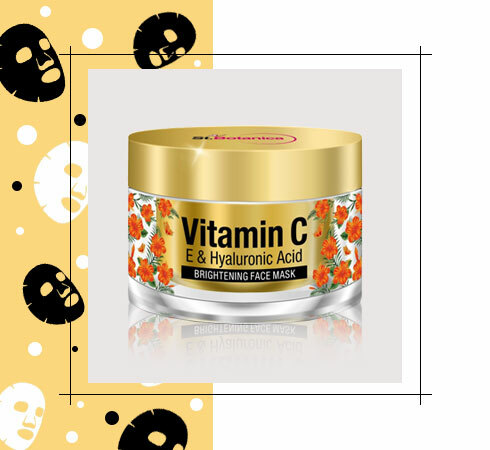 The Hyaluronic Acid-based formula spiked with brightening vitamin C and E works over time to plump up fine lines and wrinkles, restores skin elasticity and improves the overall skin texture; lemon peel, Green Tea and Gotu Kola extracts give skin that envious dewy glow. For best results, apply this at night after cleansing your face. 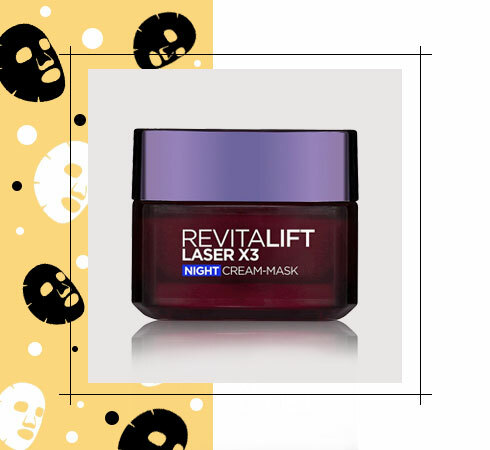 Finally, an overnight mask that won’t leave grease stains on your pillow. The light creamy texture absorbs right into skin, taking the Pro-Xylane (correct wrinkles), LHA (boosts repair process) and Hyaluronic Acid with it. Unlike most masks, there's no need to rinse this one off your face in the morning. Just prepare to wake up to a hydrated, glowing complexion. 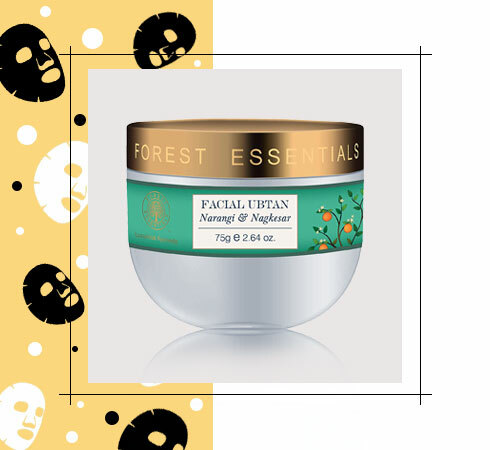 If your skin is sensitive and gets irritated from harsh chemicals, try a gentler Ayurvedic formulation like the Forest Essentials’ Facial Ubtan Narangi and Nagkesar mask. Enriched with clarifying sun-dried ingredients such as Marigold, Nagkesar, Orange Peel and Turmeric, it prevents the occurrence of premature fine lines, soothes wrinkles and tones skin. PS: Add a teaspoon of fresh Tomato juice to the mixture to treat pigmentation. Hydration is key for a full, fresh complexion. 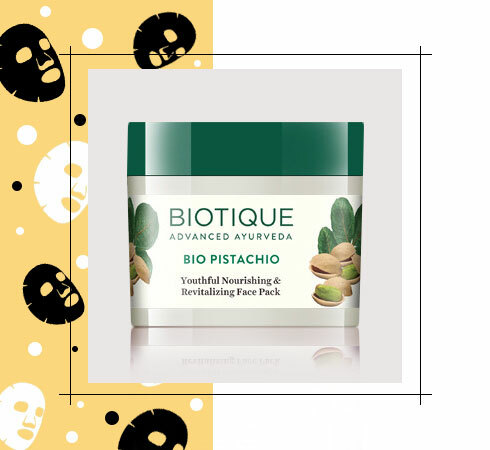 A nourishing treatment like Biotique’s Bio Pistachio Youthful Nourishing & Revitalizing Face Pack will help plump up skin. Infused with au natural ingredients such as Pistachio, Almond, Saffron and Lentil Seed oils, it smoothes, nourishes and revitalizes skin for a radiantly ageless complexion. Love. This mask does more than brighten your skin. Formulated with plant extracted essences, it promotes skin metabolism, diminishes wrinkles, balances skin nutrients, increases skin’s vigor and activates skin’s natural aging ability. Result? Smooth, elastic and well hydrated skin in just 20 minutes. Add to cart, already! 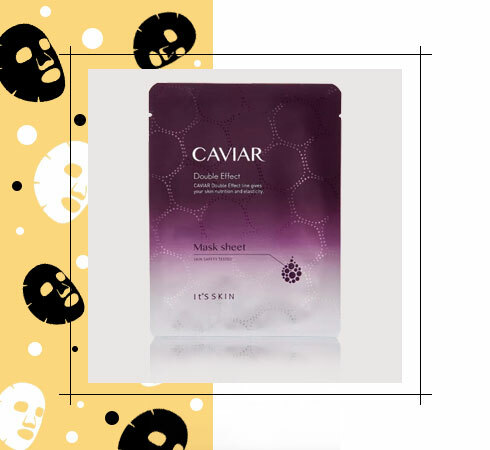 Caviar for your skin? Yes, please! This one from It’s Skin is perfect for those days, when you can’t afford to spend 30 minutes sitting with a face mask on. Think of it as an express line to a firmer and brighter complexion—all thanks to the concentrated Caviar that induces nourishment, moisture and resilience to dull, fatigue skin. PS: After taking off the mask, tap the remaining contents on your face for some extra TLC. What is the best time to start an anti aging cream ? I am 25, is it a good time to get on anti aging creams. If yes, which ones?